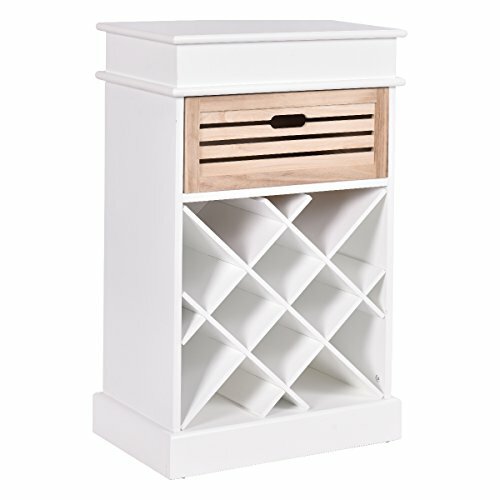 This Is Our Brand New Wood Wine Rack Which Will Offer You A Total Storage Of 12 Bottles. Made Of Surface Painted Paulownia Wood, This Wine Rack Is In Solid Construction And It Uses A Vertical Design For Space-Efficient Storage. You Will Never Regret To Buy It!